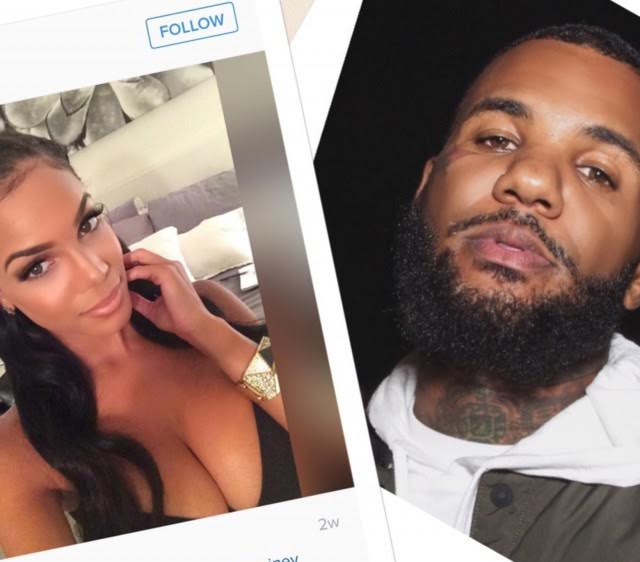 Priscilla Rainey, the lady who won a $7.1m sexual assault case against rapper, The Game, claims that the West Coast rapper abused her while they were on stage in a crowded nightclub and tried to play legal tricks to avoid paying her for damages caused. 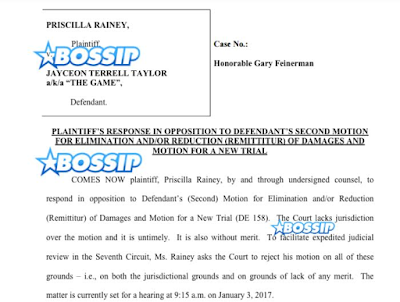 A jury in November awarded Rainey, who contested on The Game’s reality dating show “She’s Got Game,” $6 million in punitive damages and $1.1 million in compensatory damages after she sued him in a court for assaulting her on stage in an Illinois night club. 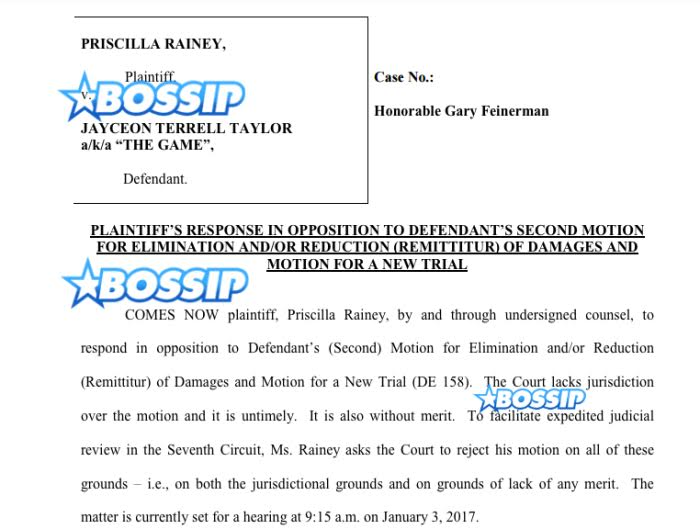 According to new court documents, filed by Rainey's legal team on New Year's eve and obtained by Bossip.com , The Game (real names Jayceon Taylor) asked for a new trial and for the monetary cost of damages to be lowered since according to him he didn't get a fair trial. 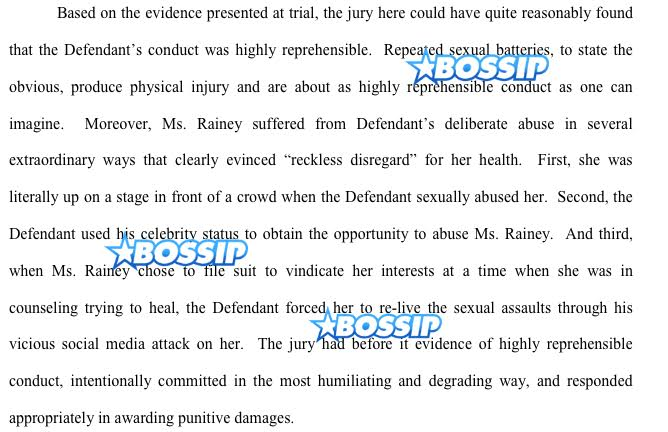 According to the court documents, Rainey was left devastated by the assault and she found it hard to heal, because the rapper was constantly attacking her on social media. She also stated that she deserved every penny of the $7.1m because the jury’s award was similar to judgment amounts in similar assault cases.